An Insertvelope is a piece that can either be bound into a catalog or constructed as a two-way mailer. It is an order/contribution form and return envelope combined into one. The customer completes the order/contribution part of the insertvelope, tears it at the perforation and inserts that part into the balance (envelope portion) of the piece. 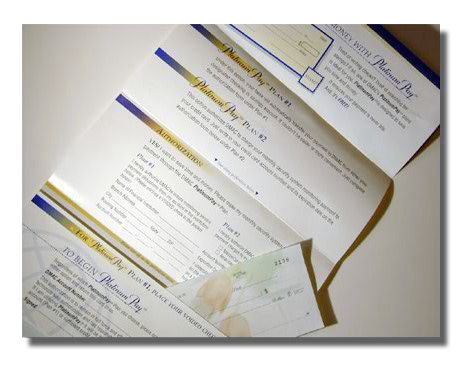 Insertvelopes are used not only by companies selling products, but also by organizations such as colleges and charities that are soliciting funds. 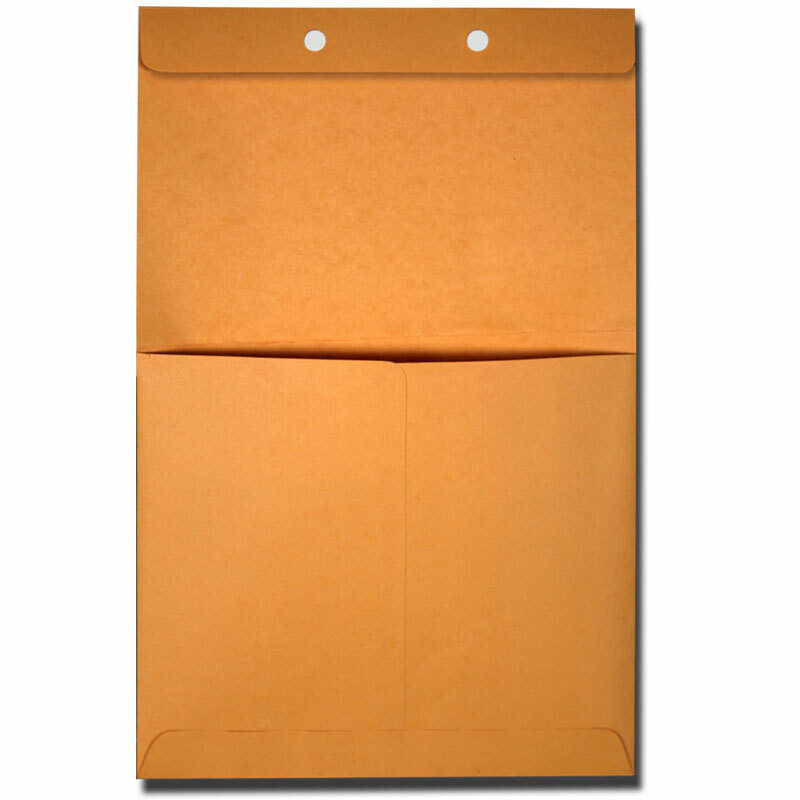 Used by accountants and attorneys worldwide, this brown kraft pocket envelope with two reinforced holes easily clips into folders. The pocket allows handy storage of client receipts and important documents. Stop frantically searching for the papers that you are using on a regular basis. Order A-21 Pocket Envelopes today and get organized. 2. Orders shipped outside of the continental U.S.